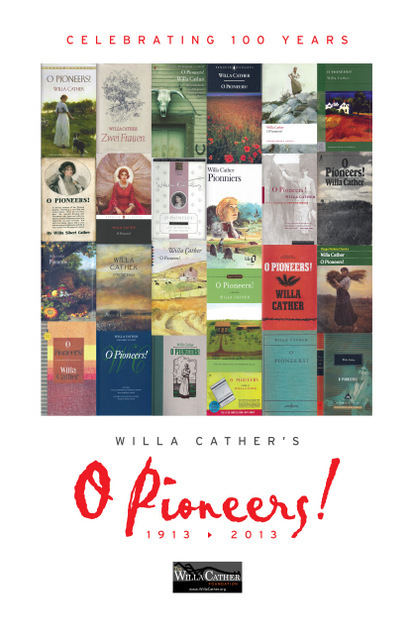 Home » Featured Products » Gifts & Gift Sets » Posters, Prints, & Cards » Commemorative Poster - O Pioneers! Commemorative Poster - O Pioneers! This poster was produced in a limited edition of 500 (numbered at bottom). It commemorates the novel's 100th anniversary of publication and features artwork from a selection of twenty-four book covers published from 1913 to 2013.